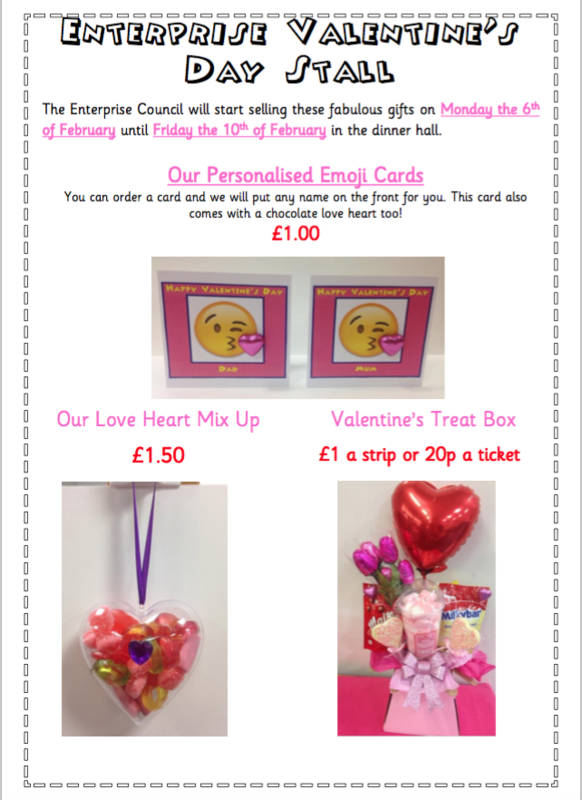 The Enterprise Council will be selling Valentine’s Day treats from Monday, 6th February until Friday, 10th February. 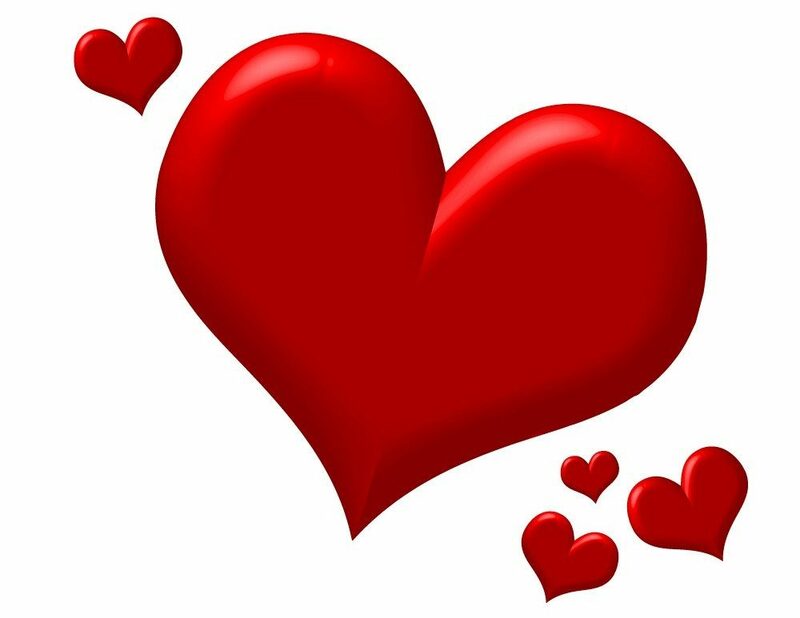 We will be selling personalised emoji Valentine’s Day cards, love heart mix ups and even raffle tickets for the chance to win our special Valentine’s Treat box. The stall will be located in the dinner hall at break times. 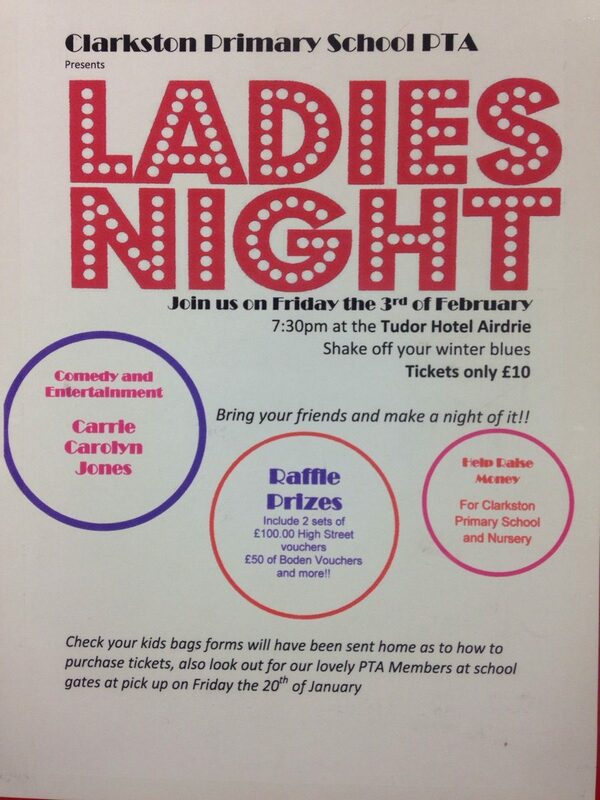 Join Clarkston PTA for a fun filled Ladies Night! Author Mrs ChalmersPosted on January 31, 2017 January 31, 2017 Categories UncategorizedLeave a comment on Join Clarkston PTA for a fun filled Ladies Night! Bases, 1, 2 and 3 held a Burns Supper to consolidate their Scottish Learning Theme, with a bagpipe demonstration from Maisie Biggar former Clarkston pupil, traditional Scottish dancing, sampling of Scottish food and drink, this all added to a fantastic afternoon. The pupils paraded through the school in their tartan clothes and were even piped out of the school at the end of the day! 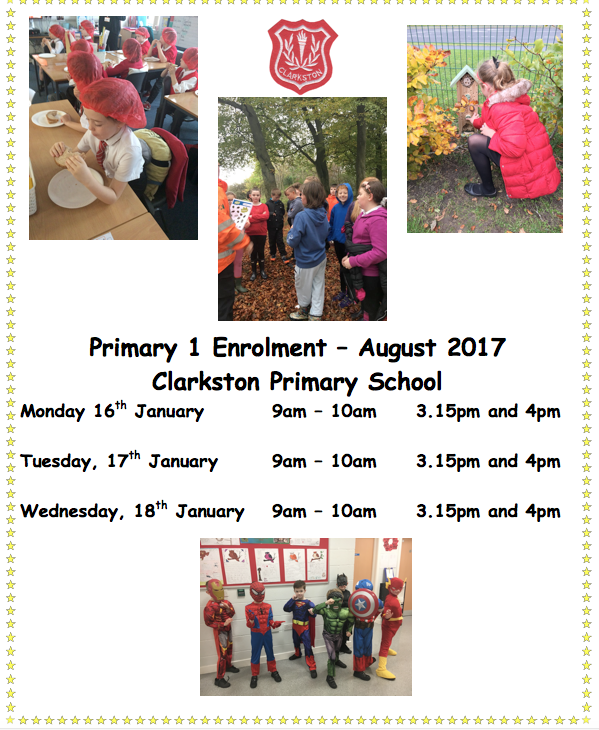 Thank you so much for your visit to Clarkston Primary School today. The pupils and myself really enjoyed your PowerPoint and talk about your journey as a writer and advice about becoming a successful one. Your advice about becoming an avid reader before beginning your writing journey to create interesting characters and amazing settings really inspired the pupils. This has given everyone the motivation to read and write more! Well done on winning The Kelpies Prize and fingers crossed for the publication of the sequel to Mixed Up Summer. We will certainly have some pupils looking out for your next book available to buy on the bookshelves. The Enterprise Council have been very busy this year raising money for the school. As a special treat we have organised Micro Fitness to come to our school on Monday, 30th and Tuesday, 31st of January. Micro Fitness is a company that will bring a range of gym equipment for the children to try out. These will include: treadmills, bikes, rowing machines, cross trainers, steppers and much much more! This will be free for all pupils. Pupils will be required to wear their P.E kits and to bring a bottle of water with them. The Enterprise Council would like to say a massive thank to everyone who visited their stall for St Andrew’s Hospice. By selling Flumpets, badges and pencils we raised a massive £594.16. What a fantastic amount! Look out for Easter Flumpets coming to Clarkston soon! The M&S Christmas Card Recycling Scheme is now in its fifth year, and the UK is 32,000 trees richer thanks to the public’s efforts in dropping cards in to store each January, rather than distributing in recycling bins. In previous years, X Factor’s Dermot O’Leary and comedienne Jo Brand have endorsed the scheme. Last year 6,255,833 cards were collected through the M&S Christmas Card Recycling Scheme, enabling The Woodland Trust to plant 6,256 trees throughout the UK. The popularity of the scheme means it will run again this year. To help please ask pupils to recycle their cards after Christmas and drop them into one of the boxes placed in the infant and senior corridor. 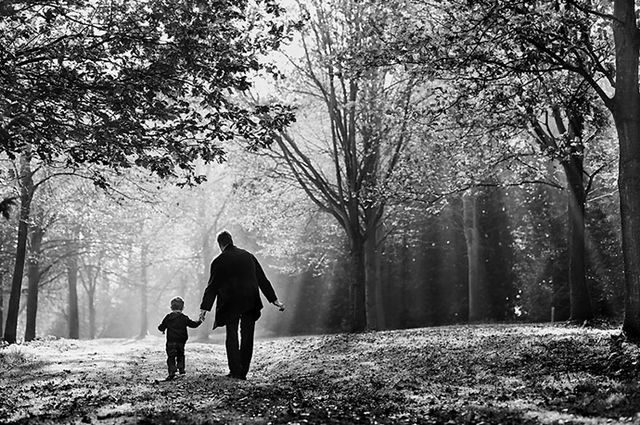 For every 1000 cards recycled Marks and Spencers will plant a tree in the UK.